Traditionally, most kids don’t like going to the dentist. It can be an uncomfortable experience. However, pediatric dentistry technology is changing. Modern dental tools have eased the process. As a result, children are more comfortable; plus, preventive care is better. Today, it’s more worthwhile to seek early dental treatment for your child than ever before. Recent tech advancements have made the difference. New imaging tools detect caries earlier. Early intervention methods prevent lesions in the first place. Pediatric dentists now apply proven antimicrobials and fluorides for prevention. Furthermore, assessments now exist that evaluate young kids at risk for caries. 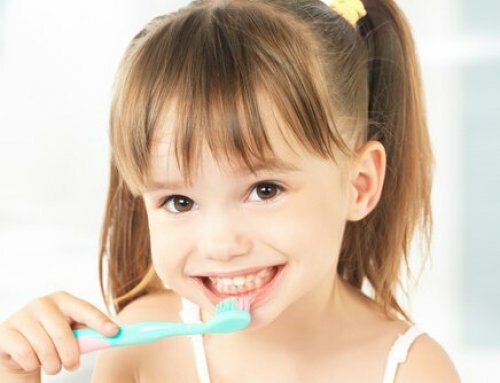 Most of all, new dental products have made things more comfortable for children. Together, modern imaging tools, preventative treatment, risk assessments, and these advanced products have improved pediatric dentistry. Detecting caries early in children is crucial. Hence, new caries detection imaging tools carry significance. Laser devices, FOTI, and QLF are just some of the new methods. The diagnodent laser device performs objective readings of the caries process. It emits fluorescence and exposes oral bacteria. This makes it easy for dentists to detect problem areas. The reading is more accurate, therefore the treatment is more precise. FOTI detects areas of dentin or enamel. It is particularly useful for lesions between two teeth. A high-intensity light and gray scale camera perform transillumination inside the mouth. Then, dentists can analyze the resulting images on a computer screen. QLF also uses fluorescent readings. It can determine whether or not a lesion is active. Dentists can share the computer images with the patient. After all, children react well to visual learning. Subjective eye inspection used to be the way for dentists to detect caries. However, this method limits dentists from seeing early lesions. The arrival of QLF, FOTI, and the laser device changes things. Dentists can now slow down early lesions and save enamel. As result, your child’s teeth get a healthy start. The buildup of bacterial plaque causes caries. This is no mystery. In the past, dentists have had difficulty removing specific microorganisms. Recent advancements in the use of antimicrobials and fluorides make it easier. Now, dentists can prevent caries before they develop. For instance, new studies reveal the uses of povidone-iodine (PI). PI can kill bacteria without irritating oral mucosa. Also, PI does not discolor the teeth or tongue. It also does not affect taste. PI shows the potential to combat active, early caries. Furthermore, It is safe for children’s use. Sodium fluoride varnishes also arrest caries, so do silver diamine fluorides. Both are safe for infants and toddlers. Your child’s safety is the priority. For children, first and second molars are most at risk. The above methods offer an improvement on sealants. New approaches in early intervention can eliminate microorganisms in a secure and easy manner. This is part of the thinking behind pediatric holistic dentistry. 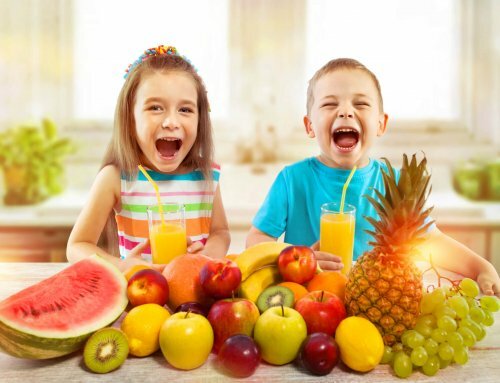 It aims to prevent caries from developing in children. 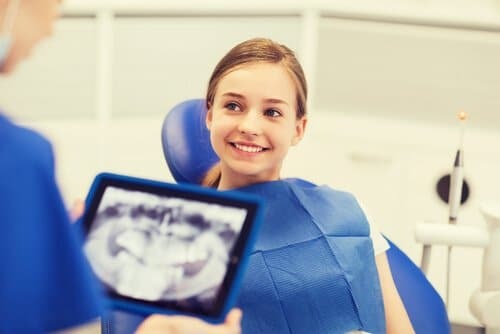 Pediatric dentists also use technology to assess risk. Tests are often based on a child patient’s history. This practice has improved the ability to analyze child patients. For instance, images from QLF readings provide information about risk. QLF software can overlap tooth surface scans. This enables a new perspective on patient history. Dentists can create a management plan for the patient using the scans. A new caries assessment tool (CAT) displays further innovation. It tests risk in a patient based on historical, environmental, and behavioral factors. With information like this, dentists today are more prepared to prevent lesions. New dental materials are making things more comfortable for kids. For example, modern technology allows dentists to provide dental injections without syringes. This removes what has been a fearful aspect of the dentist’s office. The method also removes the risk of lip or tongue trauma. Your child can undergo injections without pain or numbness. Furthermore, crown coverage is not as much of a hassle as it used to be. Innovators like NuSmile have created crowns that eliminate the lengthy prep usually associated with ceramic crowns. NuSmile crowns are available for molars, cuspids, laterals, and centrals. Electric toothbrushes encourage children to clean. Also, parents can use the brush to teach their children about the importance of brushing. 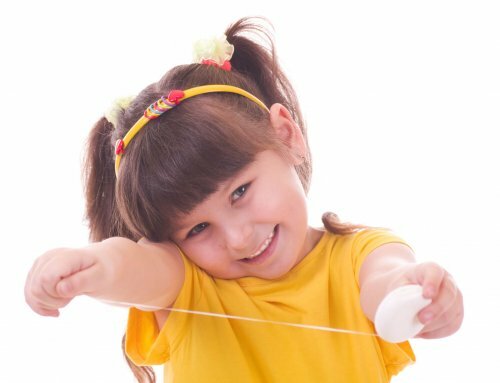 As a result, kids become more excited about brushing. More brushing means fewer bacteria. New methods in restoration have changed pediatric dentistry. So, too, have new ways of assessing risk, early intervention strategies, and imaging tools. The practice of pediatric dentistry is safer and more efficient than ever before. It is important to bring your child to the dentist early. Find an office that uses these new methods. Most of all, find a dentist that attends to your needs. Your child deserves expert care, and going to the dentist should not be a struggle. Certain dentists make it a fun experience. 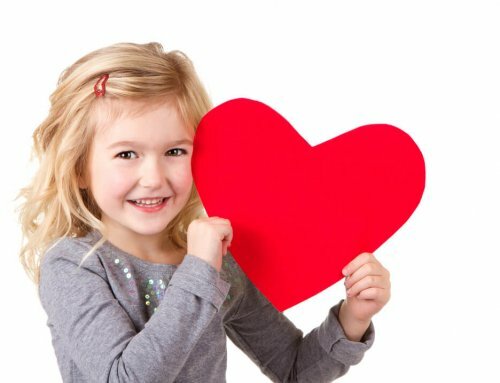 Get your child excited about dental care! Get your child brushing!